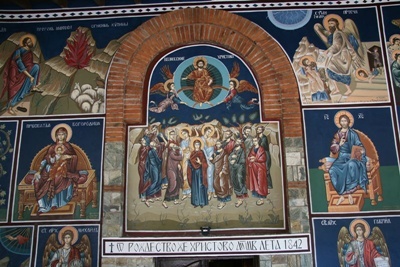 Inside of the churches of Gevgelija with their icons. Lying on the south eastern part of the country and a couple of kilometers from the Greek border, the city of Gevgelija is a famed tourist destination because of its agricultural activity and cultural performances. Many people in this city are in fact depending on agriculture for their daily needs and planting many different fruits and vegetables make their city a place where you could find the best farm fresh produce in the whole of Macedonia. 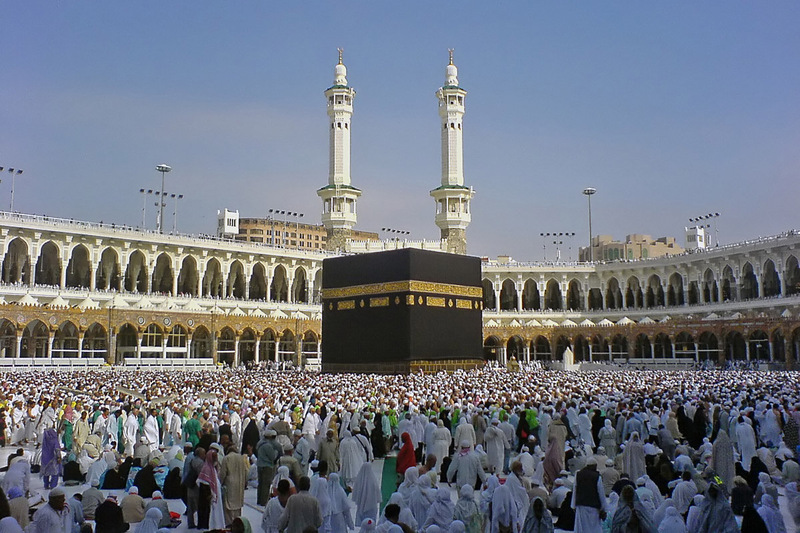 Theatrical performances are also held in this city. Orchestra is also a common favorite of earlier residents and many different forms of art soon sprouted. Training people who have the talent to perform these forms of art constantly bring in a plethora of tourists who appreciate the talent of the Gevgelija natives. Nowadays, however, there are less people who are willing to practice the native cultural performances of the Gevlijians because of the popularity of ballet and other contemporary forms of art. After a whole day of watching performances, touring the city and finding out what interesting activities the city has to offer, tourists might want to rest their tired bodies at Negorci Spa. This is one of the few modern facilities dedicated to providing spa services to tourists and natives alike. It features 2 indoor pools and a center for physical therapy. Another establishment called Smrdliva Voda offers sulphur baths with known therapeutic effects to the body. The small city of Gevgelija really is a place worthy to be revisited again and again. Make room for another trip to Macedonia because you will surely enjoy this trip.